The MTA says the East Side Access project to connect the Long Island Rail Road to Grand Central Terminal will be finished by December 2022. The $11.2 billion project was originally scheduled to be finished by 2009, but has been hampered by delays. The project is now more than 70 percent complete. 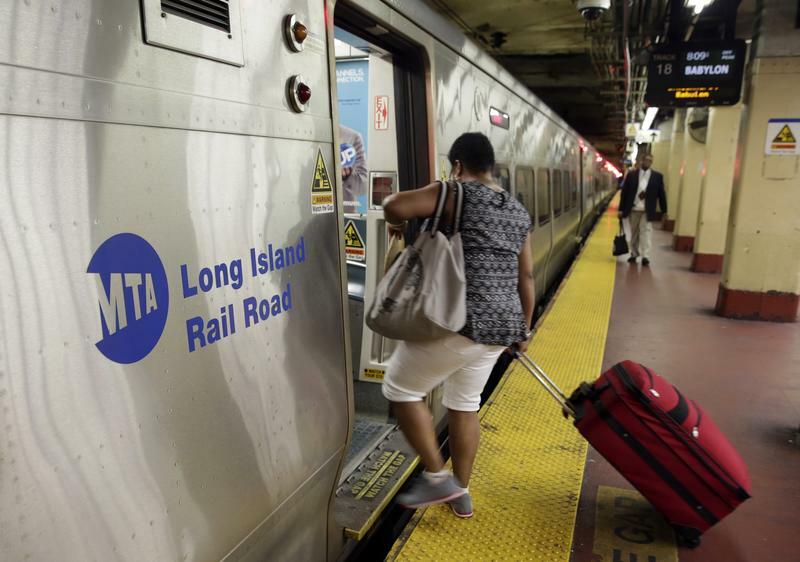 The MTA says Amtrak has not fully cooperated at an important site in Queens. Amtrak says other constructions projects in the region have hampered its ability to help. The December 2022 deadline for the development came after the MTA announced the project would take an extra $1 billion to finish.